Borneo is a magical country. The locals are friendly, the scenery is incredible and the food is great. But having the opportunity to see orangutans in their natural environment was absolutely the highlight of my trip. At the Semengohh Nature Reserve – located around 15 miles from Kuching – wardens have been rehabilitating orangutans, training them how to survive in the wild, for over 20 years. You can visit for feeding sessions when there is a good chance of seeing them; they spend most of their time roaming the forest, but frequently come back to the centre for a free meal. There's also the Matang Wildlife Centre, which includes an 'Orangutan Adoption Program'. Here, young orangutans who were either orphaned or rescued from captivity are taught how to survive in the wild. You will see the mischievous young apes at various life stages, learning how forage, climb and feed with their handlers.There is also the opportunity to see other exotic animals, such as sun bears, civets, bearcats (binturong) and sambar deer, as well as walking some wildlife-packed trails. I refer to the lush, dense rainforests of Borneo above, and what better way to explore than on foot? Bako National Park, just a stone's throw from Kuching, gives you an off-the-grid feeling despite only being an hour by bus from the city. 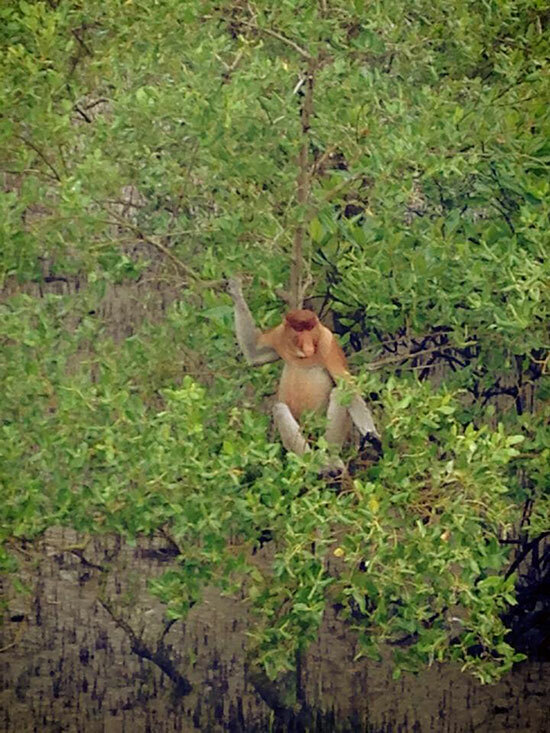 This park is home to the rather strange-looking proboscis monkey, and is one of the best places in Sarawak to see rainforest animals in their native habitat. Bako is accessible by boat, and consists of small bays dwarfed by dramatic cliffs and a vast rainforest canopy. To make the most of your time here, you can stay overnight in the accommodation provided at the park. It is quite basic, but it's worth forgoing a few home comforts to have extra time exploring. For those getting out on foot, there are various trails from the lodging that provide access to the habits of a wide range of wildlife in the park, taking you to panoramic viewpoints, past jungle streams and waterfalls, and down to hidden beaches. Having limited time in Borneo, most of our trip was spent exploring the Sarawak region, and discovering the rich culture of Kuching. 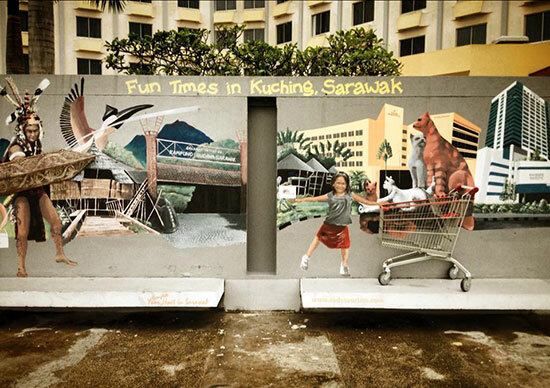 Otherwise known as 'Cat City' (Kuching means 'cat' in Malay), it's no surprise that the city is home to many cat-themed spots, including The Cat Museum. It’s devoted to all things feline so, if you don’t like cats, it might not be for you. However if you have a spare couple of hours and you fancy doing something totally different it's worth a trip. Entry is cheap and it's also situated at the top of a hill, so the views make it worth the trip. On the banks of the Sarawak River, both riverfront sides of Kuching deliver plentiful cafés, stalls and restaurants; it’s a blissful place to relax with a coffee or glass of wine of an evening. If you prefer Chinese food, the largest influence can be found in Chinatown, or for those with a sweet tooth be sure to eat cake here. 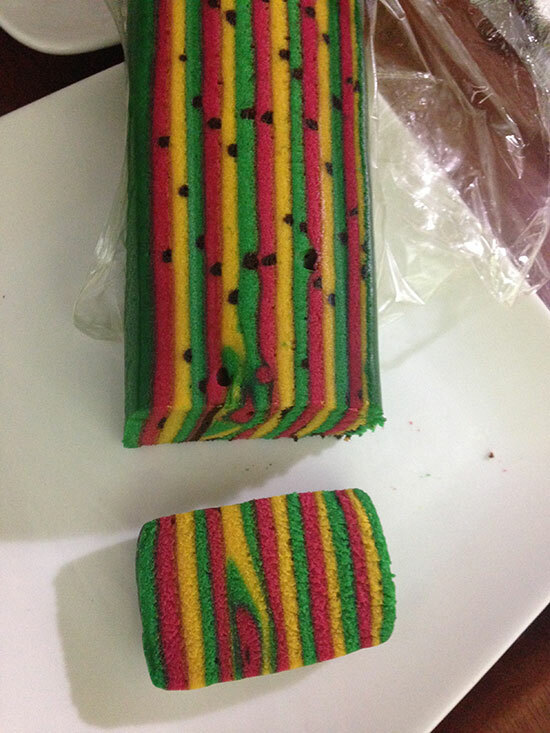 A specialty in Kuching is kek lapis, a very colourful layer cake. It is absolutely delicious and a must-try when in Kuching. Immerse yourself in this island on our 20-day Best of Borneo itinerary. Find out more by chatting to one of our Travel Experts.